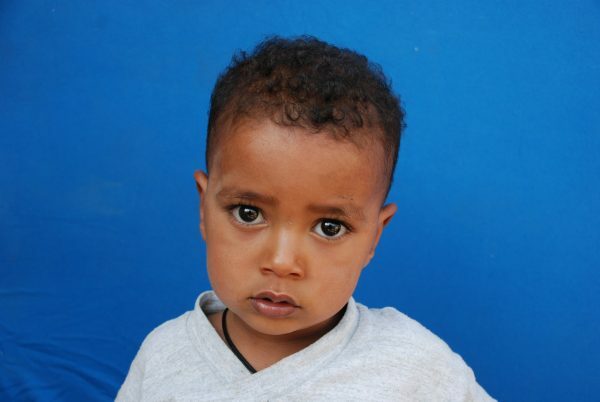 Bereket’s Mom is 37 years old and has 2 daughters in addition to Bereket. She lives with her husband, but he has a serious illness. 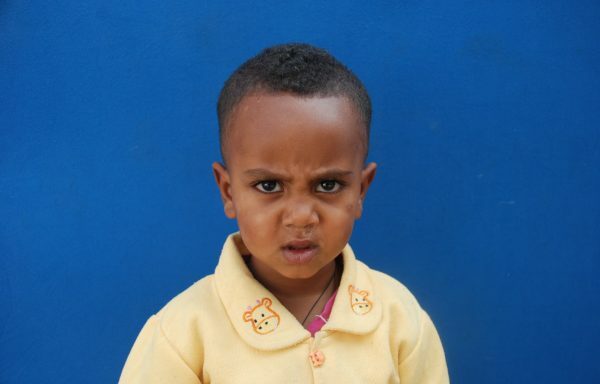 She makes 700 ETB ($30) per month baking injera and washing clothing. Their rent is 900 ETB per month for the small room that the 5 of them live in. Her husband has some work and can help pay the rent. 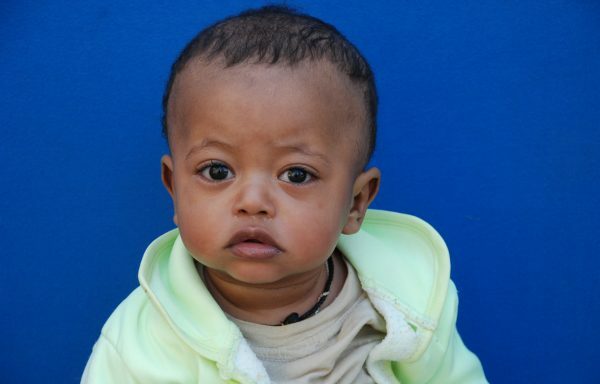 Bereket will turn 3 this year and is in the EH Day Care which frees Mom to go to work while he receives nutrition and good care.